Last week I shared my free patterns for Tammy’s pajama pants. This week I’m sharing my free pattern for the felt shirt you see in this DIY video. It’s my sincere hope that you’ll have loads of fun making this PJ’s set for Tammy dolls! 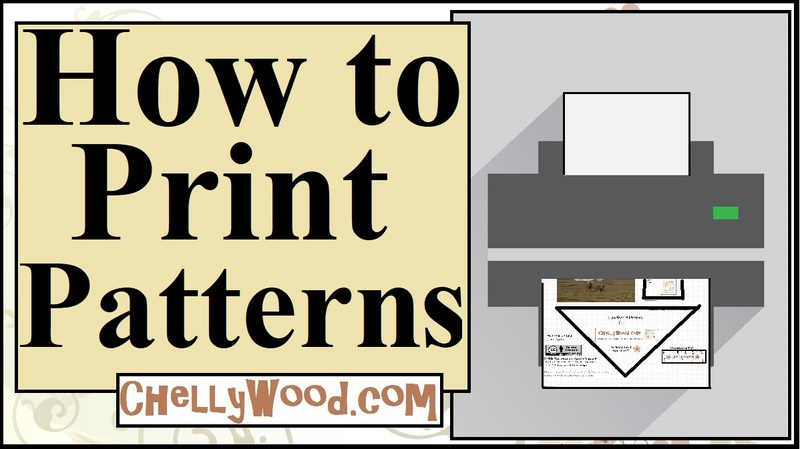 To show your appreciation for my free printable patterns and tutorial videos, please consider sharing my patterns and tutorials with your friends, family, and followers. Every viewer is appreciated, and I’m really trying to expand my audience. Thank you, and have fun in your sewing adventures! Next Next post: #FridayFollow: Who do you follow on #Etsy?